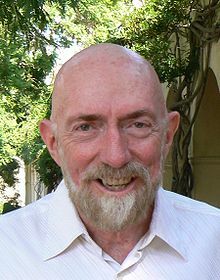 Kip Stephen Thorne (born June 1, 1940) is an American theoretical physicist and Nobel laureate. He is known for his contributions in gravitational physics and astrophysics. This page was last changed on 20 June 2018, at 04:33.